Next Era is a youth movement empowering high school teens to work toward meaningful change in their communities. 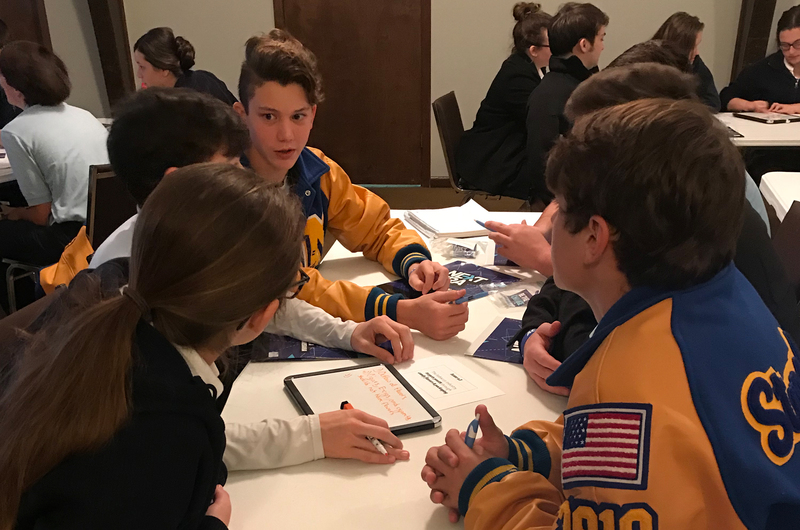 To become members, youth learn about Next Era’s current campaigns, the issues they address, and how to get active in Next Era through an interactive training at their school. 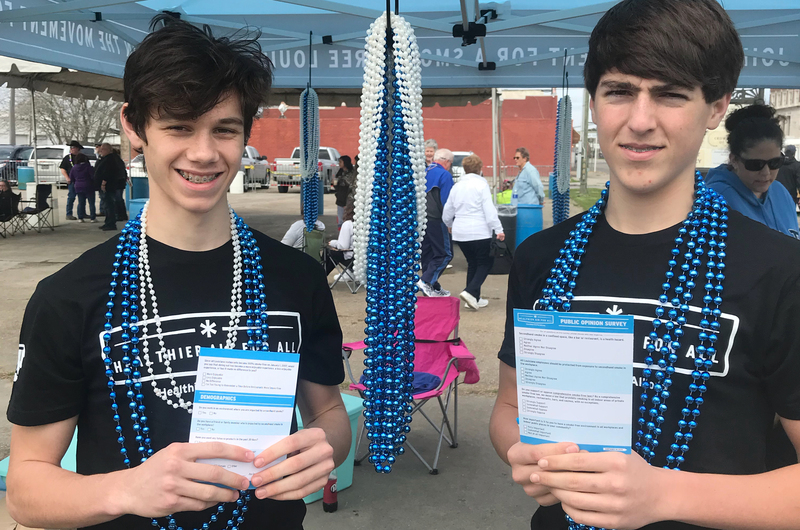 After completing their training, youth lead projects and events in their schools and communities to support Next Era’s campaign efforts. 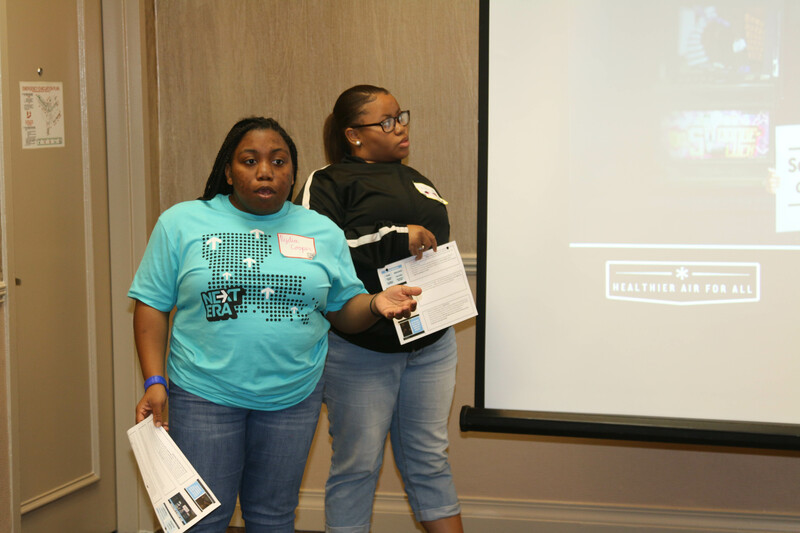 As Next Era youth become leaders, they give educational presentations on campaign topics and present key campaign findings at local, state, and national conferences. 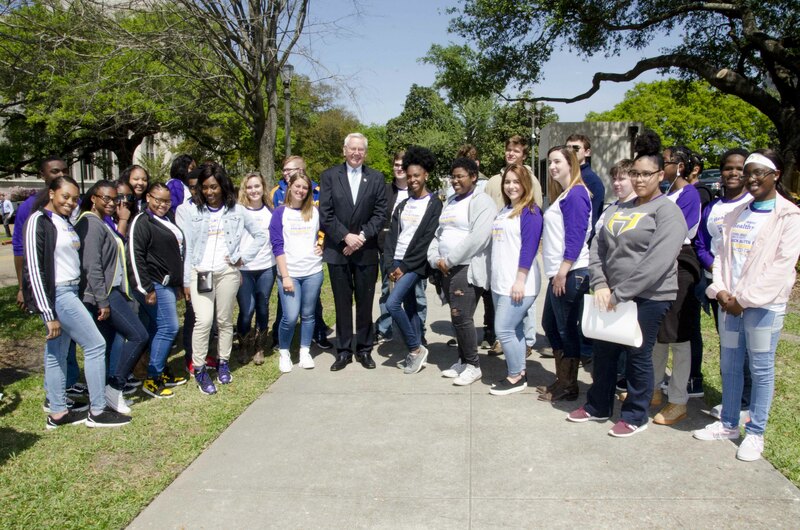 As determined by the campaign strategy, top Next Era youth meet with school boards, city councils, and other local and state government officials. 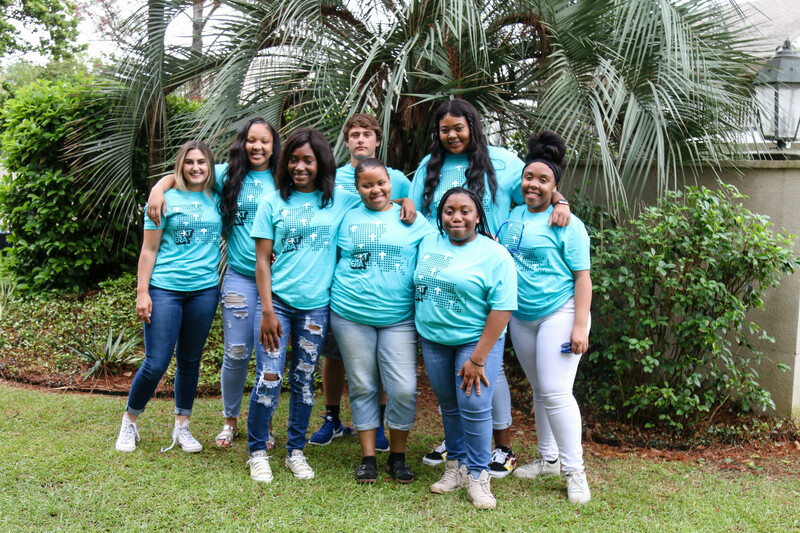 Each year, a group of dedicated youth is selected for the Next Era Leadership Team to be the leaders in their schools and communities, and help with extra Next Era opportunities.